Our advanced, controlled process technology ensures the integrity of our products. We meet our customers’ PVD requirements on every order, large or small. 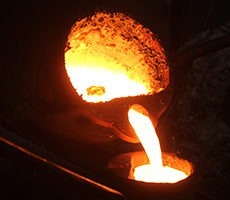 Process Materials uses both vacuum and open air casting technology to produce non-ferrous metal-based targets, especially low melting point metals. Target materials can be directly cast onto a backing plate or a backing tube and machined to the required specifications. Vacuum Metallurgy is the making, shaping, and treating of metals, alloys, and inter-metallic and refractory metal compounds in a gaseous environment where the composition and partial pressures of the various components of the gas phase are carefully controlled. It’s a complex process, but PMI has highly skilled staff with the experience needed to perform it well. Powder Metallurgy is the process of blending fine powdered materials, pressing them into a desired shape, and then heating the compressed material in a controlled environment to bond the material. 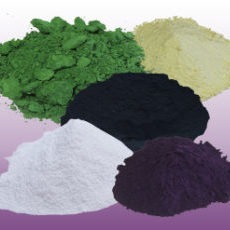 Process Materials produces high quality sputtering targets from carefully treated powders. Surface modification technology is classified into thermal spraying and related technologies. 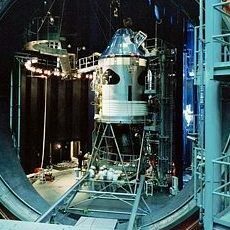 Thermal Spraying, a technology that puts a highly functional coating on the surface of various substrates, is a core competence of Process Materials. 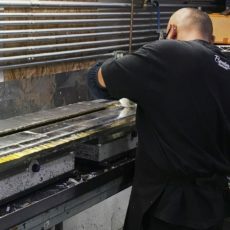 In this process, the metal, alloy or ceramic along with other materials are melted, and then the molten materials are sprayed on the substrate to form a coating layer. Compacted materials, especially compact ceramic parts, are able to achieve very high density through sintering. 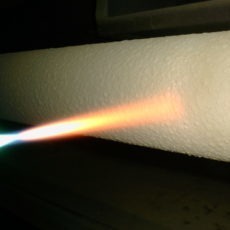 By precise control of the sintering temperature and atmosphere, these techniques provide the resulting targets with near theoretical density. 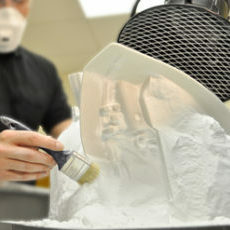 Process Materials, Inc. offers professional and diverse range of Bonding services. Our bonding process ensures the thermal and electrical integrity of the interface between the system cooling assembly and the surface of the target. We can bond targets of any shape and material due to our proprietary solder metallization technology. Our process includes wetting, barrier interface, and adhesion.